Economic globalization presently stands at a crossroads. The Silk Road spirit nurtured by traditional Chinese culture and the unprecedented speed of development in China have prompted an increasing number of countries to explore the possibility of falling in line. 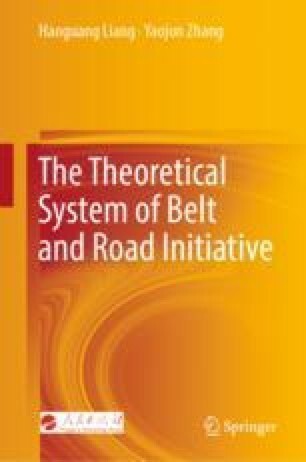 Using openness and inclusiveness as its cooperative approach, the Belt and Road initiative to construct win-win cooperation mechanisms yields new ideas for resolving global economic integration, which has hit a low point, and contributes Chinese experience and socialist practices and approaches to the development of international cooperation models.